Dr. Greg Hunter to the Complete Pet Care family with a lifelong love for animals and a fascination with the field of veterinary medicine. 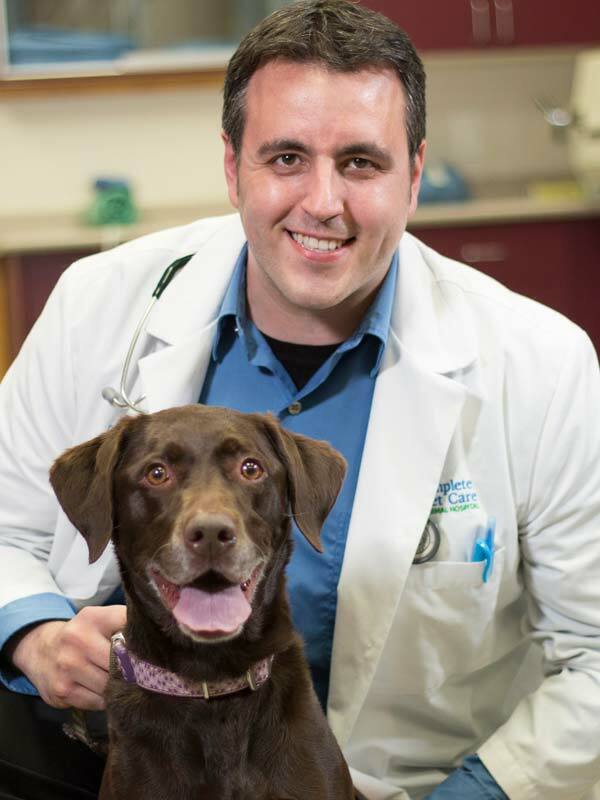 He grew up in Brunswick, New York, where he was drawn to veterinary medicine because it gave him the opportunity to combine his love for science with his love for animals. majored in biology at Northeastern University in Boston, Massachusetts; while there, he worked as a veterinary technician in Boston’s leading veterinary hospital. After graduating from the College of Veterinary Medicine at Iowa State University in 2012, Dr. Hunter had the opportunity to practice both in a day practice setting and an emergency setting, serving as one of the emergency veterinarians at Iowa Veterinary Specialties in Des Moines. As with many who make their way to Triangle area of North Carolina, a work transfer for Dr. Hunter’s wife brought their family to Raleigh. The temperate climate and 4 true seasons are a great bonus as are all the outdoor activities and diversity of the area. Once Dr. Hunter arrived in Raleigh, he was introduced to Compete Pet Care, and he knew it would be a great fit for practicing veterinary medicine. Dr. Hunter is very happy to be part of the Complete Pet Care family where no two days are the same! The environment supports Dr. Hunter ‘s strong interest in cardiology, neurology, surgery and radiology. Dr. Hunter also proudly holds an accreditation from the U.S. Department of Agriculture’s National Veterinary Accreditation Program whose mission is ensure the health of our Nation’s livestock and animal population and to protect public health and well-being. Dr. Hunter has many interests including running, biking and hiking with his family, He loves all things tech and enjoys developing websites and graphic design in his spare time. He also has a knack for languages. Next time you see Dr. Hunter, ask him how many languages he can speak. Grazie! 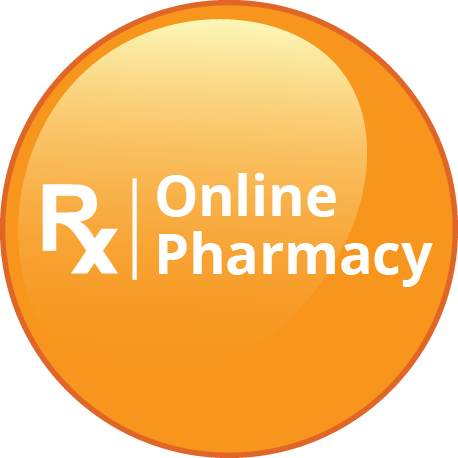 Contact us today to discover how we can help with your emergency veterinarians needs.